Foreign investors poured in more than Rs 46,000 crore in the March quarter into Indian equities with maximum investments in five sectors, including financials, IT and automobile. Total financial services sector witnessed the highest inflows as on March 31. According to NSDL data, Total financial services includes banks and other financial services (financial institutions, holding companies, HFCs, NBFCs, AMC, and EFT). Apart from financials, foreign investors preferred to pour money into technology stocks, oil & gas, autos and pharma names. Most experts feel that most of these sectors are likely to hog the limelight in FY20 as well, but investors should be stock-specific and build their portfolio around the leaders in these sectors. “For FY20, we are positive on the prospects of equity markets and believe that the following sectors should dominate - financial services, including banks, autos, capital goods and IT. The focus on oil & gas (ex-Reliance) may fade,” Vivek Ranjan Misra, Head of Fundamental Research at Karvy Stock Broking told Moneycontrol. If we map the performance of these sectors in the March quarter, most of them have gained. 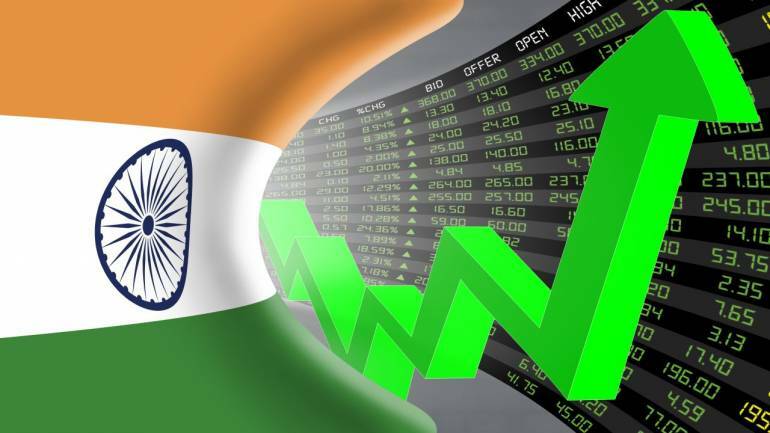 The S&P BSE IT index rose 8 percent, while Nifty Bank rose 12 percent hitting record high, S&P BSE oil & gas index gained 11 percent and Nifty Pharma gained 5 percent in the March quarter. However, value buying was seen in the auto index as it slumped nearly 10 percent in the same period. Most experts feel that FY20 is likely to be a good year for equity investors although the volatility will increase around the time of election outcome. Corporate earnings will also drive the market. “Equity market is all about earnings and FY20 is expected to be a good year from a corporate earnings perspective with consensus expectations of 20 percent growth for the headline indices like Nifty 50 index or BSE Sensex,” Naveen Kulkarni, Head of Research, Reliance Securities told Moneycontrol. “Our themes for FY20 continue to be banking, IT and consumer. These sectors have various tailwinds in their favour and are likely to deliver decent absolute returns in FY20,” he said.